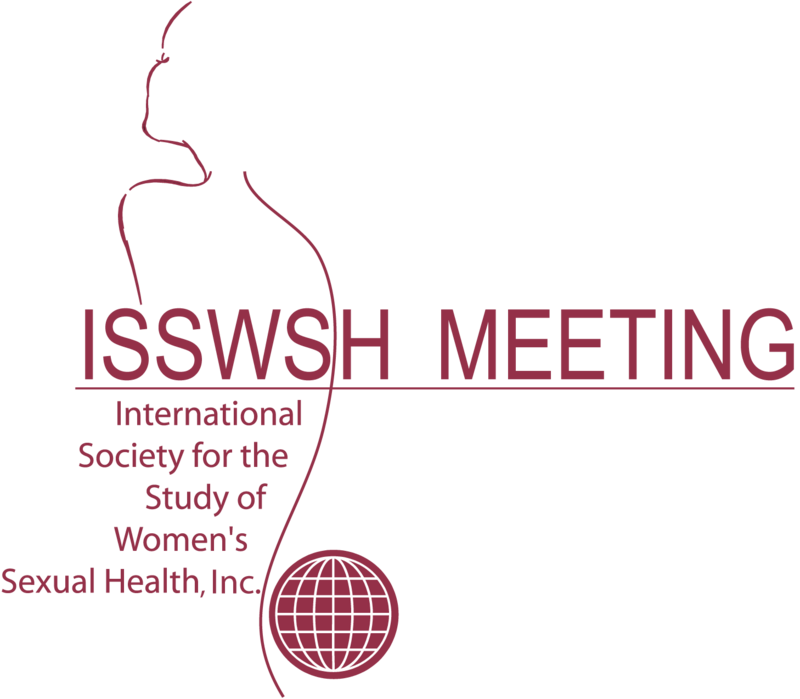 Unless otherwise indicated, all information contained in this web site is copyright to the International Society for the Study of Women's Sexual Health (ISSWSH). All rights reserved. Apart from any use permitted under the Copyright Act 2000 you must not copy, frame, modify, transmit or distribute the material at this site without the consent of the copyright owner. You are welcome to link to this site, provided that in doing so you do not use any trade marks featured without permission. You must not link to this site from a site or in a manner which disparages the reputation of the ISSWSH, its related bodies corporate, suppliers or advertisers. The ISSWSH does not warrant the accuracy, adequacy, reliability or completeness of the information and materials in this website and expressly disclaims liability for errors or omissions in such information and materials. No warranty of any kind, implied, express or statutory, including but not limited to the warranties of non-infringement of third party rights, title, merchantability, satisfactory quality, fitness for a particular purpose and freedom from computer virus, is given in conjunction with the information and materials. The ISSWSH does not make any representation, warranty or endorsement of any of the products, services or information provided in this website. This disclaimer shall take effect to the fullest extent permitted by law. This site may be linked to other sites that are not maintained by the ISSWSH. ISSWSH is not responsible for the content of those sites. The inclusion of any link to such sites does not imply endorsement by ISSWSH of the sites. ISSWSH makes no representations whatsoever about any other website which you may access through this one.